Airsoft is the latest thing in tactical leisure war gaming. 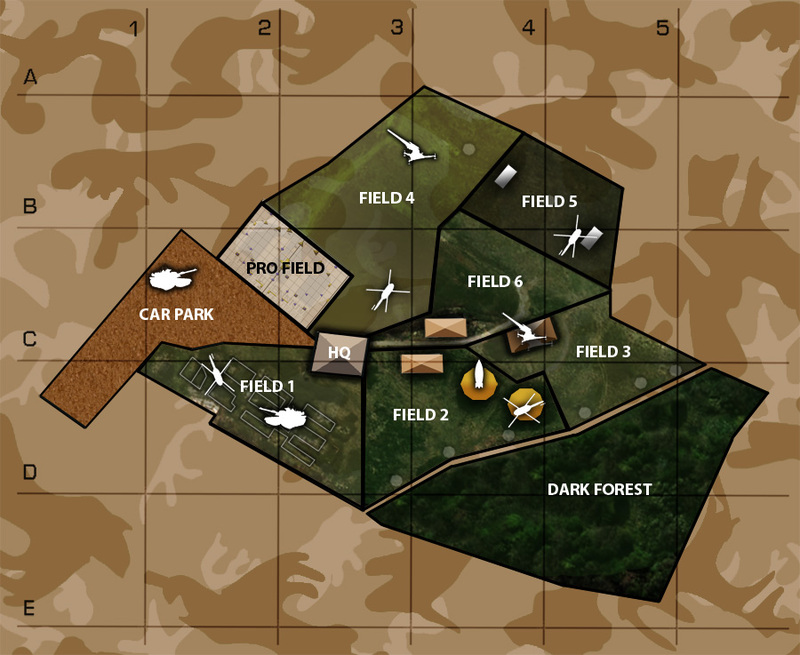 At our former military venue at Cribbs Causeway, we combine some great combat scenarios in and around our genuine military bunkers, command buildings and vehicles. Airsoft uses realistic replica guns, which fire environmentally friendly, bio-degradable ball bullets. Or "BB's" as they are known for short. 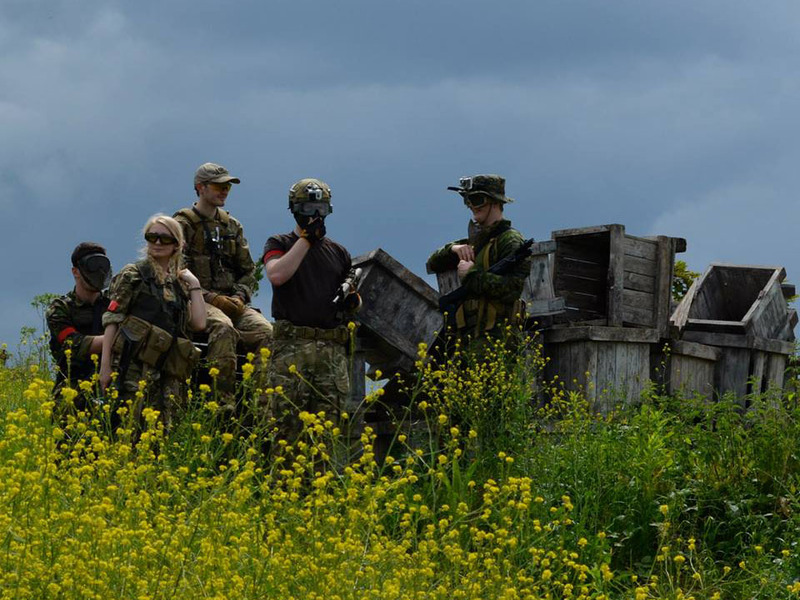 Our Airsoft military experience is a fun filled, adrenaline pumping experience for groups of friends and family to enjoy, who are seeking a great way to spend time together doing something active and different. Our all-inclusive Airsoft Rental packages are available for players of any ability from the age of 12 years and upwards. They can be booked for any weekday (Monday to Friday) or Saturday. 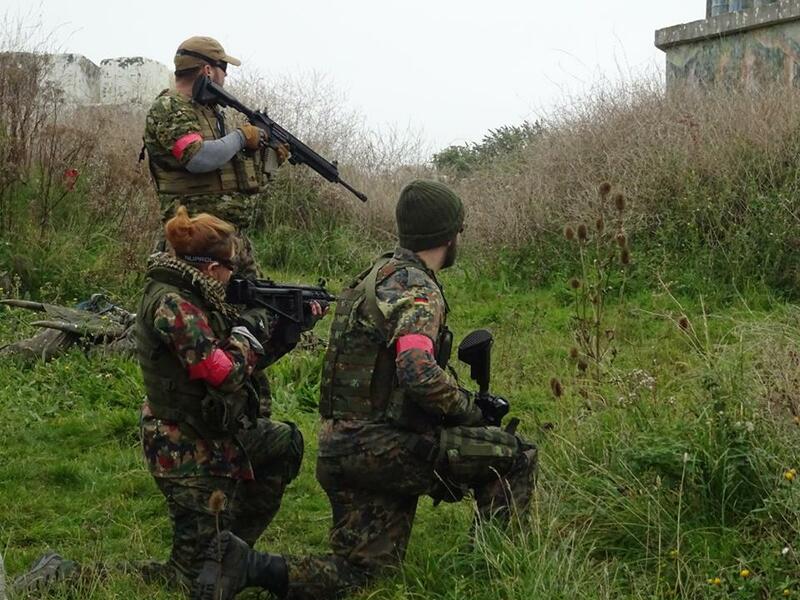 Our Rental packages are great value and include everything a player needs – such as a weapon and provisional ammo – in order to play fantastic Airsoft. 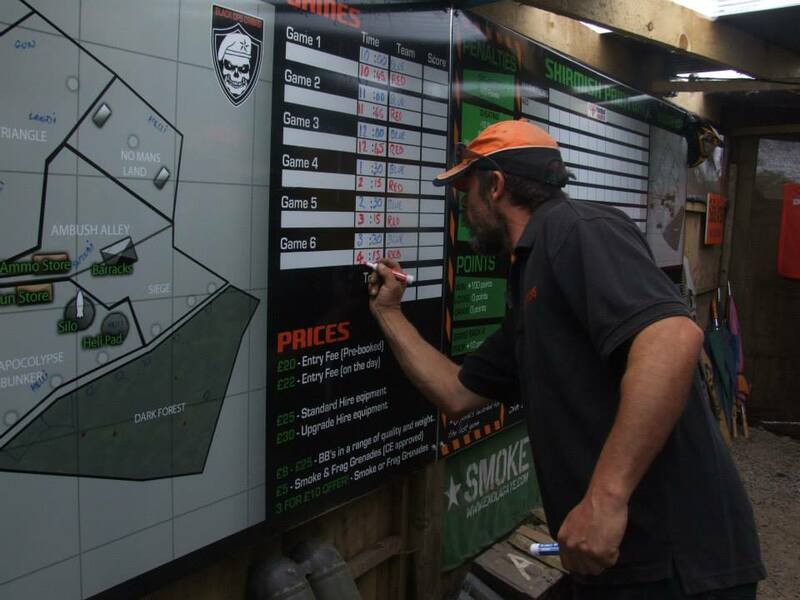 Our Airsoft Rental games are normally held at our very popular Cribbs Causeway venue. Where we have a large number of players taking part on the same game day. Player groups will be teamed up with other player groups of a similar ability. And our game scenarios have been tried and tested over many years. Each one has been developed to give players a great gaming experience. Players are constantly overseen by our helpful marshals. Who'll be there to give guidance and ensure that everyone has an enjoyable and safe experience. Our fantastic venue at Cribbs Causway, Bristol (Junction 17, M5 motorway) is split up into many different game zones, as shown in the map below.